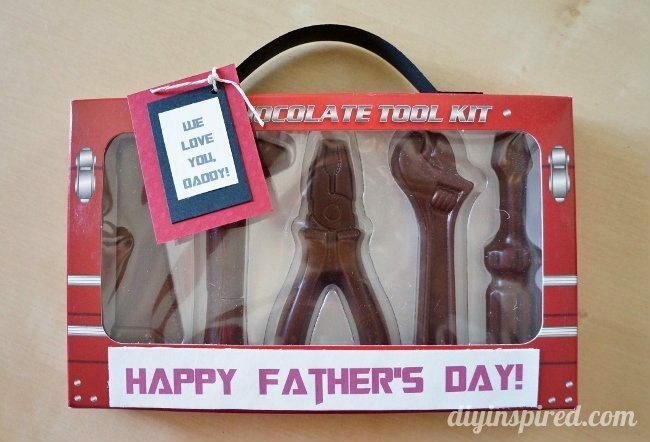 Thank you to SweetWorks, Inc., for sponsoring the candy for this post, Chocolate Toolkit Father’s Day Gift & Printable. My husband has the BIGGEST sweet tooth of almost anyone I have ever met. He loves it all; chocolate, cookies, candy, cake, and pie. 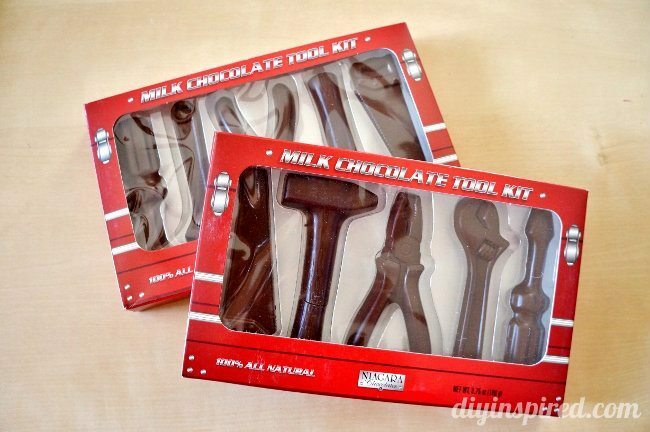 When I saw these cute Milk Chocolate Toolkits from Niagra Chocolates, I thought it’d be the perfect Father’s Day Gift for him. 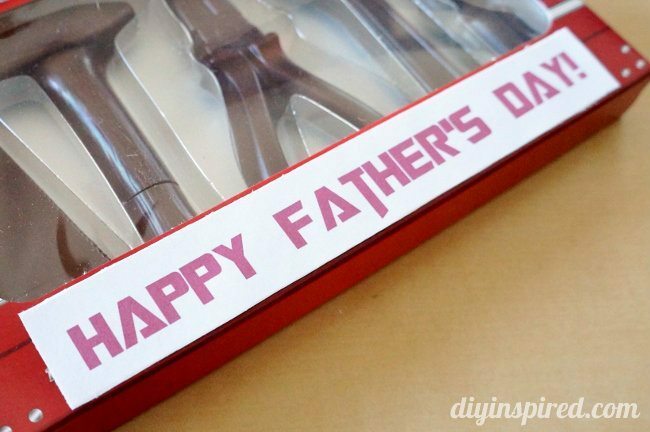 The boxes are already cute, but I thought I’d dress it up just a little for Father’s Day and add a tag, AND since I made them, I might as well share the printable with you just in case you want to make them too. These are the little Milk Chocolate Toolboxes. Aren’t they cute? 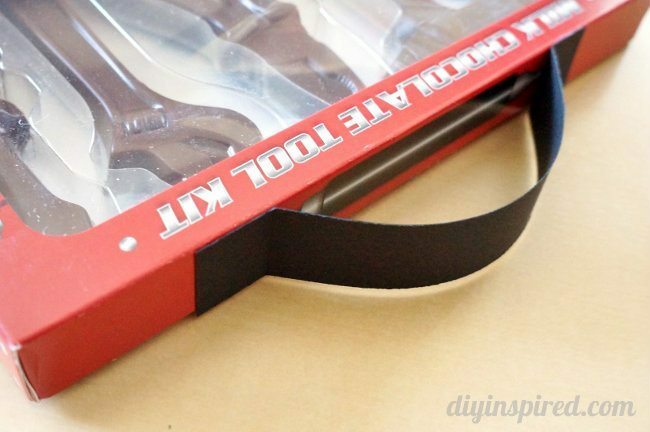 Inside is a chocolate saw, hammer, pliers, wrench, and screwdriver. 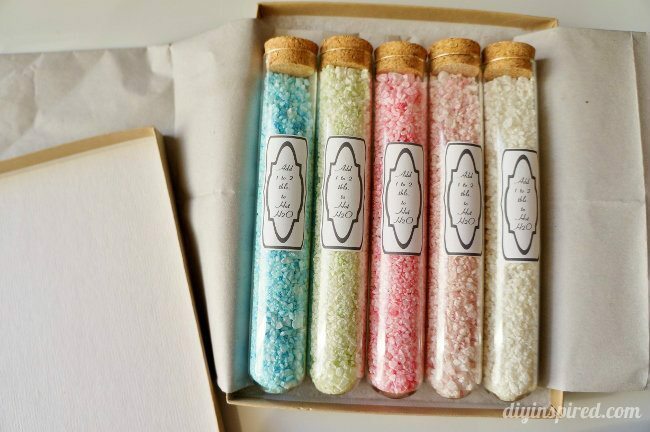 These are also cute gifts for the DIY’er in your life! 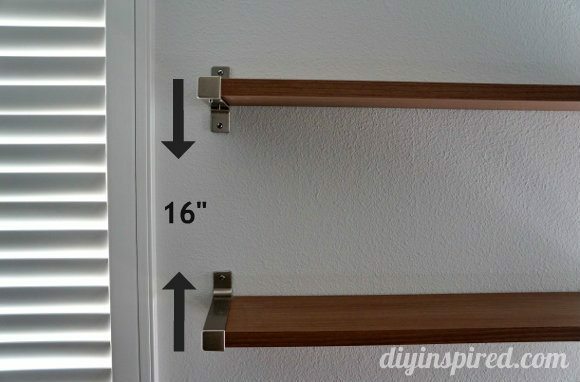 I cut a strip of black cardstock with my paper cutter and attached it with double-sided tape for the handle. I also added a “Happy Father’s Day” printable on the bottom front. 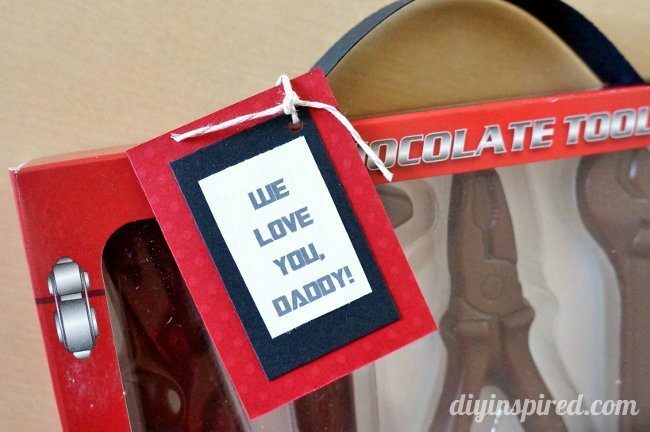 I layered the “We Love You, Daddy” printable with black and red cardstock, punched a hole in it, and tied it with baker’s twine on the handle. There you have it! 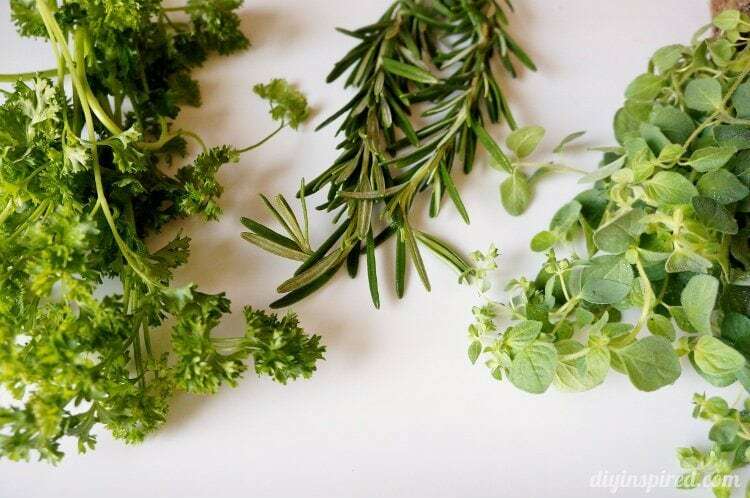 A super quick and easy Father’s Day Gift for the special man in your life!